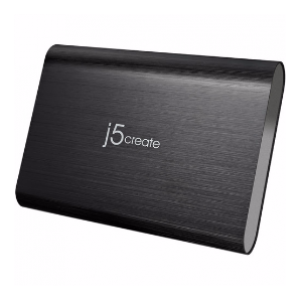 The j5create's 3.5" SATA to USB 3.0 External Hard Drive Enclosure JEE351 lets you connect a 3.5inch SATA hard drive through USB 3.0, ideal for anyone in need of storing and transferring large amounts of data. 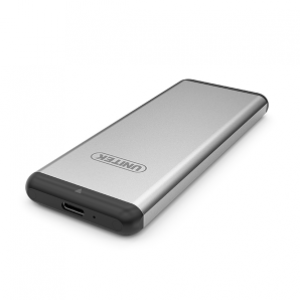 Supporting data transfer rates of up to 5 Gbps.The USB 3.0 interface is backwards compatible with older systems (USB 2.0, USB 1.1) at speeds of 480 Mbps and 12 Mbps. 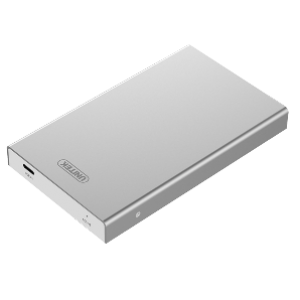 I'd like to enquire on JEE351 3.5" SATA USB 3.0 HDD/SSD Enclosure.